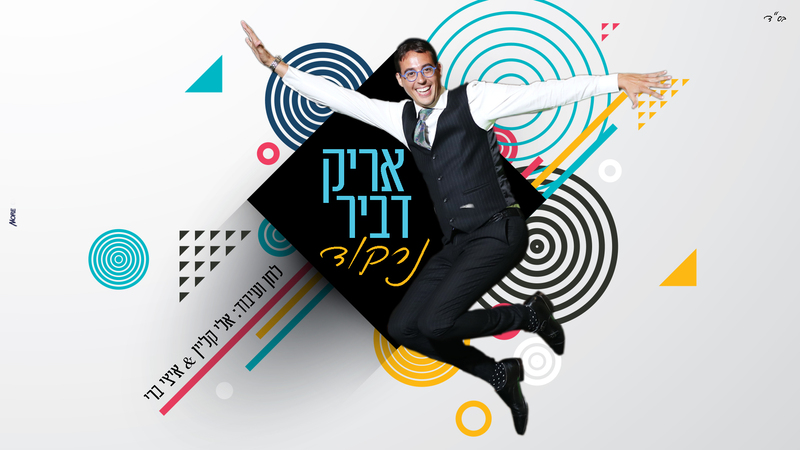 With thirteen years of musical background behind him, during which he sang and performed on the large and prestigious stages in shows and events in the ultra-Orthodox sector, singer Arik Dvir finally releases his debut single. “Nirkod” – is the first taste of the debut album, which Arik has been working these days, taking part in the best names in Hassidic music both from Israel and abroad. The song is the creating of the mega talented duo who in recent years have been responsible for some of the biggest hits in chasidic music, Eli Klein and Yitzy Berry, who have adapted the song to the characteristics and style of Arik.